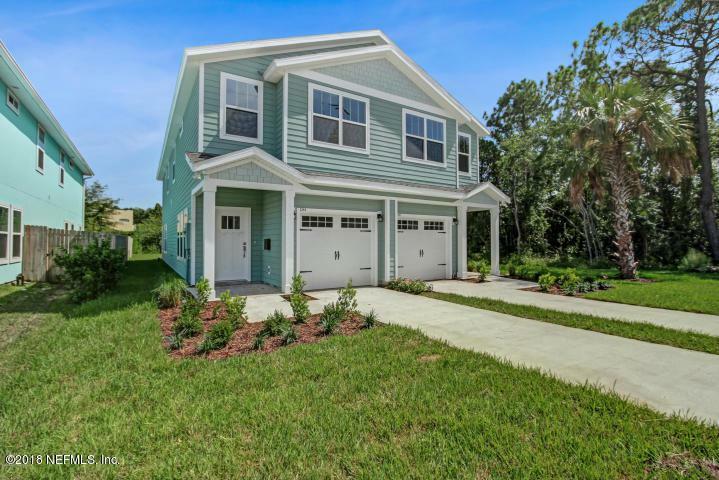 NEW CONSTRUCTION in Neptune Beach! This home features an open floor plan with granite countertops and stainless steal appliances. Pictures are of a previous build and finishes may vary.